Superstar group Coldplay will visit Sydney in the middle of the month for two days of promotional activities, according to their record label EMI. The band will hit the ground running after their Grammys performance and will play two very special, very intimate shows for a select lucky few. The first is on Thursday February 16 when the band will play a live set for 2DayFM, with only 30 competition winners in attendance. The second comes the morning after, when they’ll appear on Channel 7’s ‘Sunrise’ for a live performance. Both are presented by Huawei Mobile and you have the chance to be in attendance at both of the shows simply by checking out the Huawei Mobile FACEBOOK page. 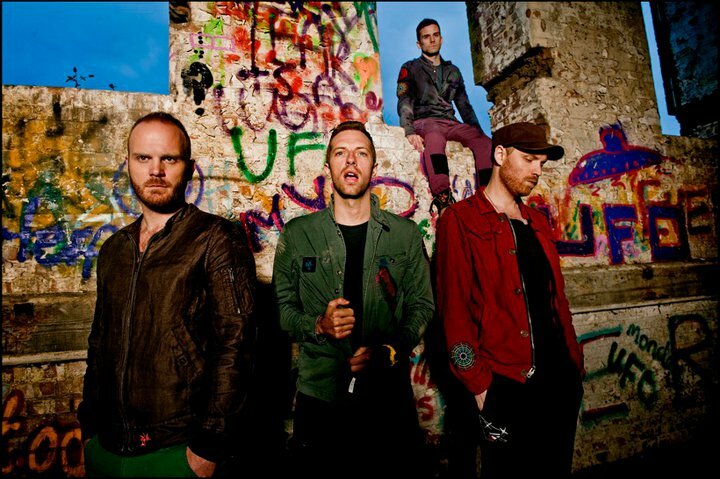 Coldplay will then head back to London for the Brit Awards, where they’re nominated for Best British Group and for the British Album Of The Year. 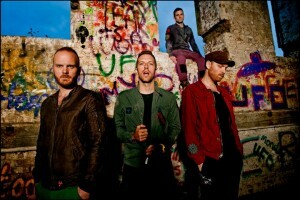 The band’s album ‘Mylo Xyloto’ officially hits the double platinum mark this week.